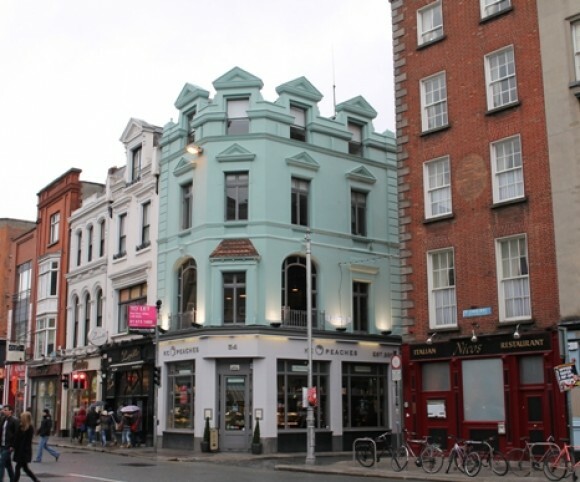 This property is an end of terrace, four storey over basement commercial building on the west corner of Dame Street and Temple Lane South in Dublin city centre. It is a Protected Structure and the historic features of the property had been radically altered internally and externally in the past. 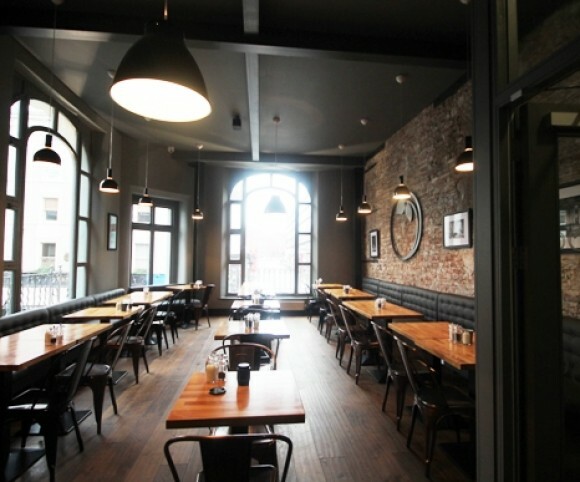 Planning permission was sought and obtained for a change of use from financial services to wholefoods shop and cafe removing the non-original works and restoring the building to a publicly accessible building (on two floors) with an active shop front with all work sympathetic to the historic property. The project was completed in 2014.